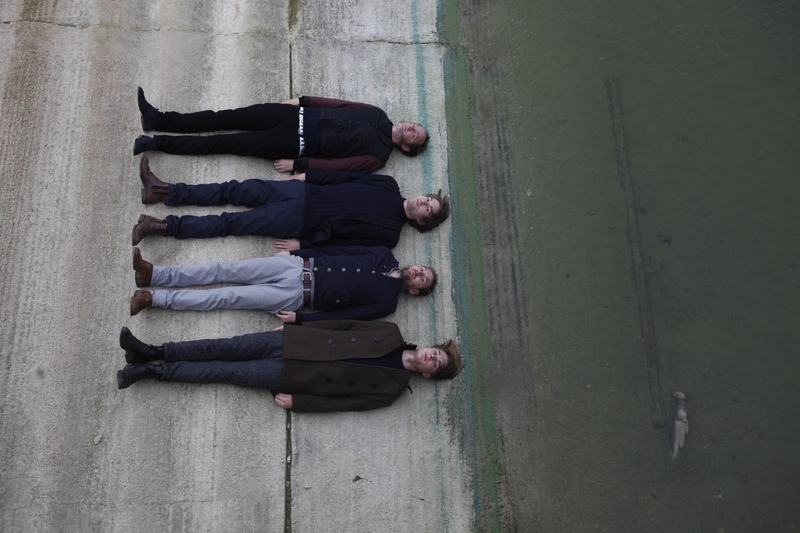 You may have heard the news that Oxford’s indie folksters Stornoway are calling it a day. After more than ten years playing together the band have decided that now is the right time to end and they will be saying goodbye to Bristol on Tuesday 28th February as part of their Farewell Tour of the UK. The beautiful Colston Hall is a fitting setting for this lovely band’s final gig in the city and tickets are still available. Having initially formed in 2005, Stornoway‘s big break came in 2009 when they became the first unsigned band to appear on Later… With Jools Holland, performing alongside Sting, Jay–Z and Foo Fighters. A year later, they signed their first record deal with taste making indie label 4AD, based in the Scottish town of Stornoway itself, and went on to release three studio albums in addition to a surprise mini album and highly renowned EPs. The band’s 2015 album ‘Bonxie’ was produced by Gil Norton, who’d previously worked with Foo Fighters and Pixies, and received critical acclaim as it saw the band combine their two great passions, music and nature. The result was a record indebted to the natural world and specifically, birds, and was described as being bold and inherently beautiful. Ahead of their Farewell Tour, the band released the following statement: “We have achieved far more as a band than we ever dared to dream back as students in a drafty east Oxford garage and we are immensely proud of the music we have created together. We are eternally grateful to all our wonderful fans and friends who have given us so much support throughout our career, and we look forward to celebrating the last 10 years with you on our farewell tour next spring.” Undoubtedly, it will be an emotional goodbye for both the band and their cult following. Hopefully, they’ll go out in style! Tagged bristol, bristol music, colston hall, stornoway, the fix. Bookmark the permalink.